What is a statue? A miserable little pile of resin! 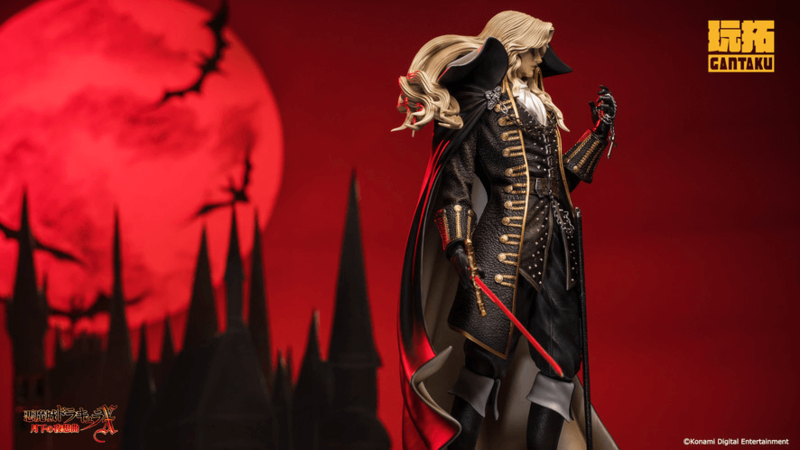 Castlevania fans will be excited to know that Gantaku has recently unveiled an exclusive premium one-fith scale statue of Symphony of the Night protagonist Alucard. As the son of Dracula, the half-vampire Alucard made his first appearance in 1989's Castlevania III: Dracula's Curse and has become a series staple ever since. Alongside the Belmonts, at least. 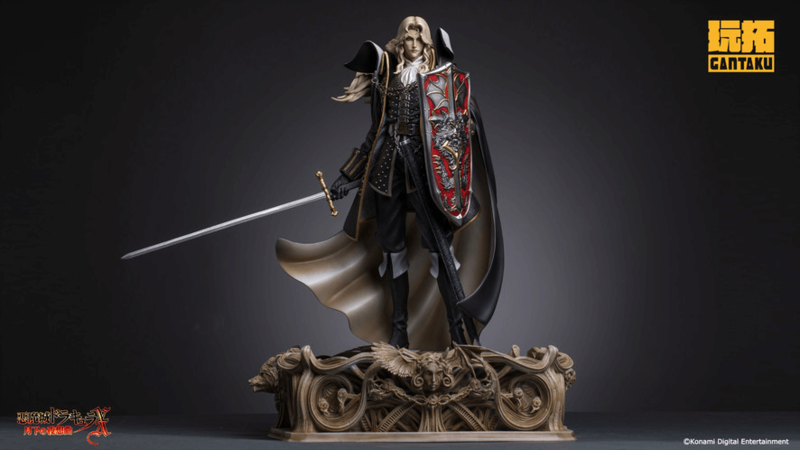 Based on his appearance in the 1997 PlayStation classic Castlevania: Sympthony of the Night, this limited-edition statue is both incredibly detailed as well as expensive, with a retail cost of $450 through Sideshow Toys. See below for official details and a selection of product photos. 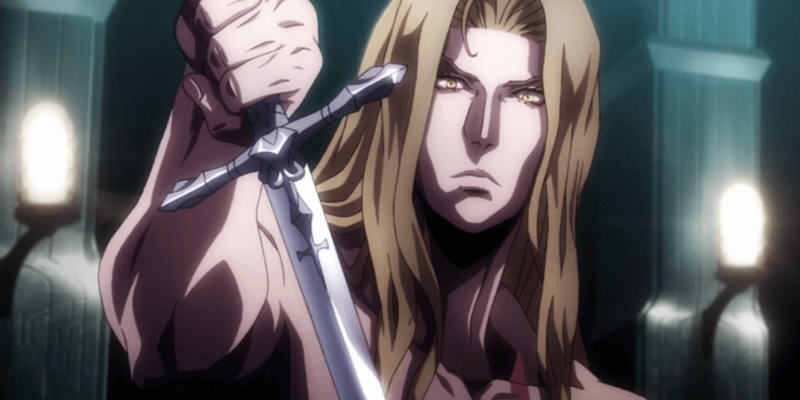 Adrian Fahrenheit Țepeș, better known as Alucard, is a character in Konami's Castlevania series of video games. His first appearance in the series was in the 1989 game Castlevania III: Dracula's Curse, but he is best known for his role in the critically acclaimed Castlevania: Symphony of the Night, released in 1997. 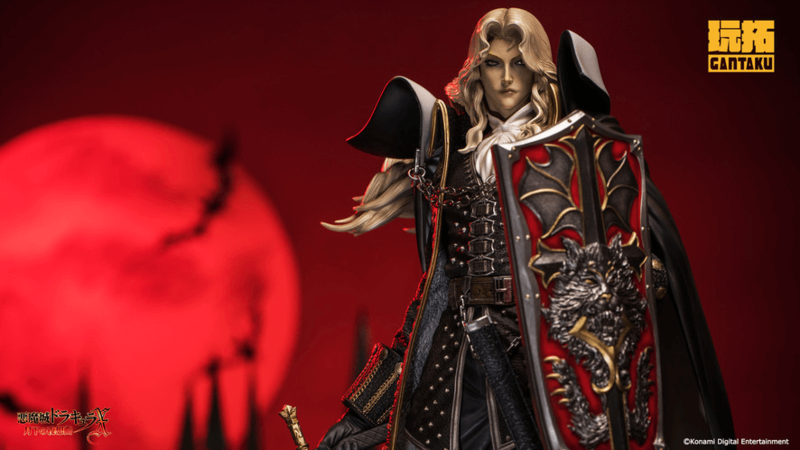 The Alucard statue is limited to only 1,000 pieces and is set for release between June and August of 2019. Despite its price, this statue is a real treat for fans of the Castlevania franchise and would be the centerpiece of any collection. Will you be picking this one up, or is it simply too much for a pile of resin?